Two photos were merged to make this image using the DXP app on the iPhone. Read more about Double Exposures here. Photos were edited and collages were made in PSE 10. Canon EOS 60D, Tamron 28-75 f/2.8 lens, iPhone 3GS, and Florabella Actions were used on these photos. 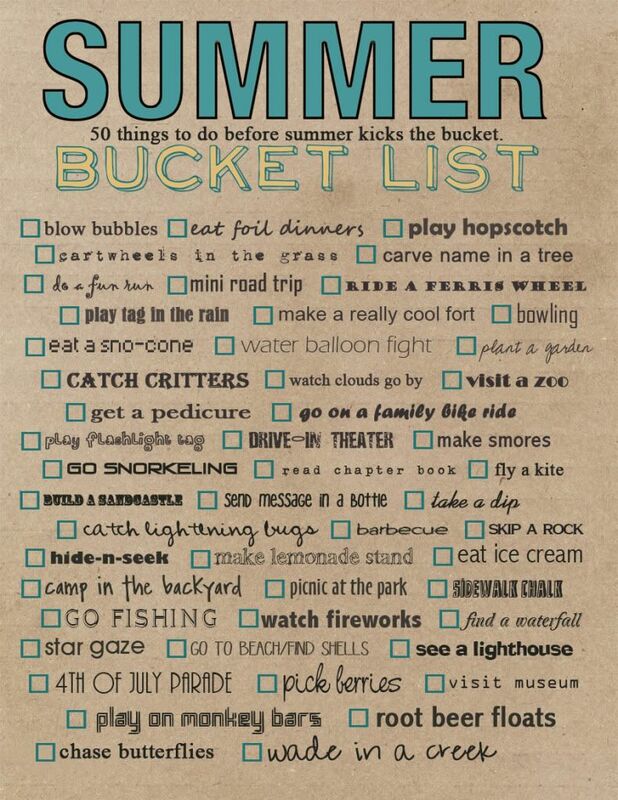 Keep working on those Summer Bucket Lists! If you'd like to customize the bucket list, make sure to grab the FREE PSD file with separate layers... our gift to you! 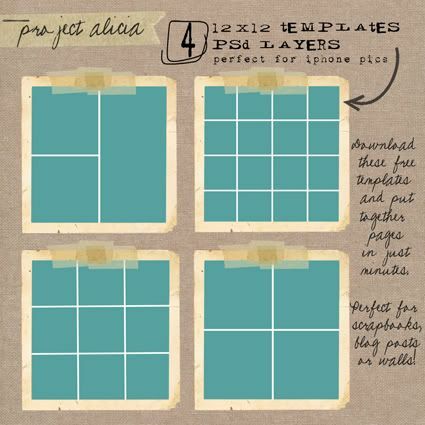 If you are new here, make sure to check out my 4 Free 12x12 Templates or newest Inspiration Board Project. Just click on the images below. You can find other Freebies or Projects with easier to navigate clickable thumbnails above. If you stopped by last week and couldn't comment, I apologize. I scheduled my post and wouldn't ya know that's the day my blog would decide to go all wonky. I was actually driving and unable to get to a computer. I contacted Sarah of One Starry Night on twitter and she was able to fix the coding issue in a matter of seconds. If you ever have computer issues, she's definitely the girl to call. She also does super reasonable design work. (Take a peek at her portfolio.) Plus she's a great photographer to boot. Go check out her latest post filled with bokeh and all things lovely. Kristy of Live and Love out Loud, Rebecca of Bumbles & Light and I appreciate your support! You can link your summer photos below. Please link directly to your blog post or Flickr photo, not your homepage URL or Flickr stream. All are welcome to participate regardless of camera equipment or geographic location. Get in on the fun over on Instagram by using the #summerdaze hashtag. Please visit and comment on the previous post in the linky list. And don't forget to grab our button! Thank you so much for stopping by! I'm sad to see this summer party come to an end. I've said it before and I'm sure I'll say it again... you inspire me. Your talent and creativity never cease to amaze me! If you are in need of a little inspiration make sure to check out our Summer Daze Pinterest Board. We've highlighted some of our favs throughout the last 6 weeks. I hope you have a wonderful rest of your summer! Ahh! 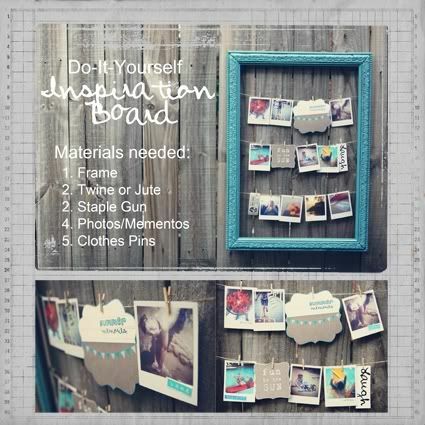 SO doing that inspiration board! It would be PERFECT for behind my desk! What a great time!!!!!!!!!!!! I am always so amazed by how different the shore & surf looks on that side of the country. What a great summer you are giving your kids. I was wondering about the comments last week. I had issues with blogger so I figured it was just a blogger thing. Glad you were able to get it resolved. 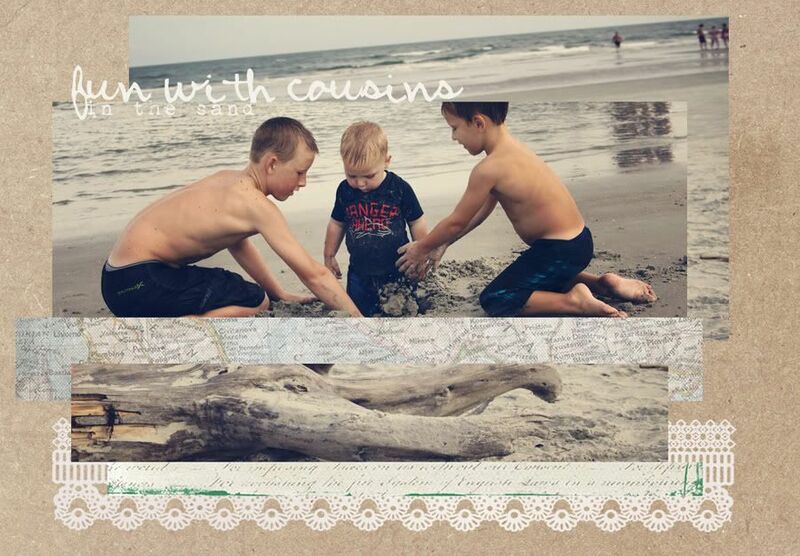 Your collages are so creative, Alicia! Great job. Looks like your summer has been fun and family filled. I like your memories quote, very fitting. looks like you all had a grand time! Family time is important! 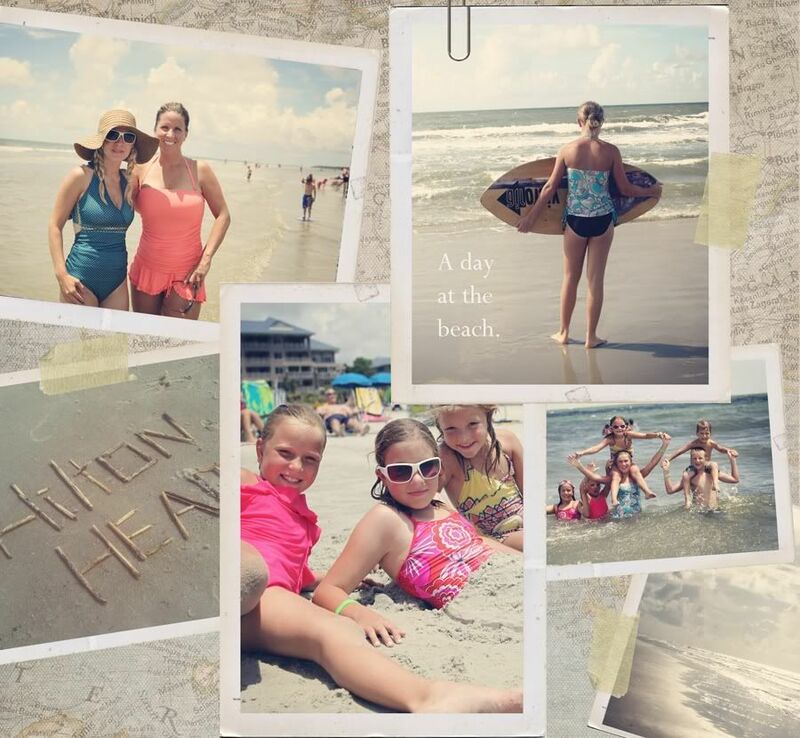 What a fun time, love your scrapbook pages and collages! Great photos and wonderful memories!! 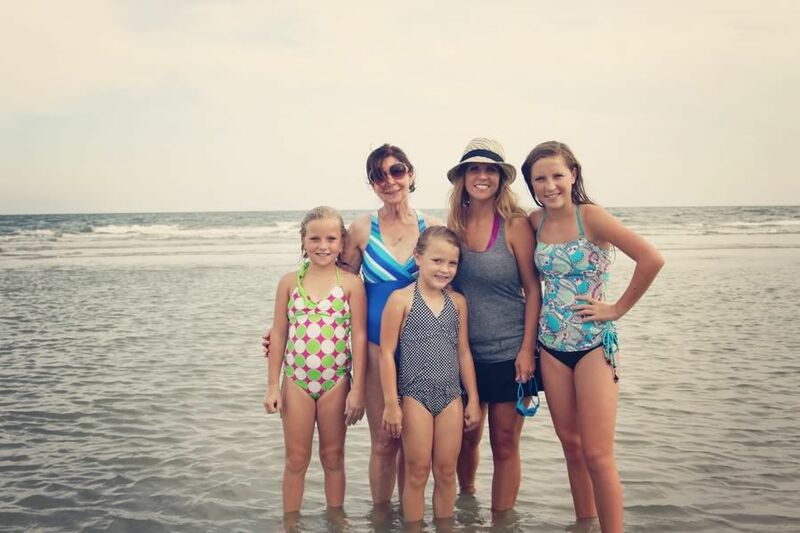 How fun that the cousins could be together at the beach and you with your mom and sister!! Your creativity is so inspiring! Thank you for sharing your tips and tutorials. Hopefully I'll get a chance to try them out before too long! I really love your wrap up of photos. Looks like such a great summer. We still really haven't had any. We are hoping the weather gets nice this next week as we are heading out to a summer house for a week! You're summer is tempting me to envy. All that beautiful beach time. I've loved this party. Can't wait for the next set. 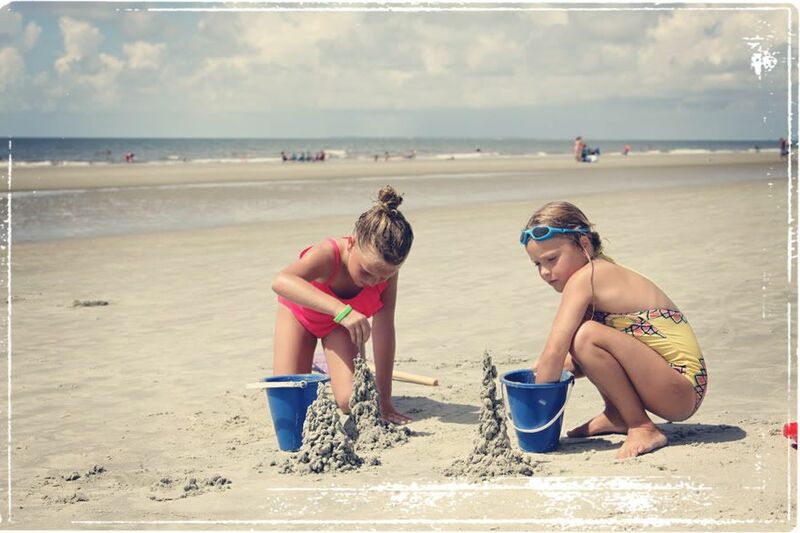 Your day at the beach looks like fun! Thanks again for hosting Summer Daze...I've enjoyed it. I love your collages and quotes! Always Sao inspired when I stop by! 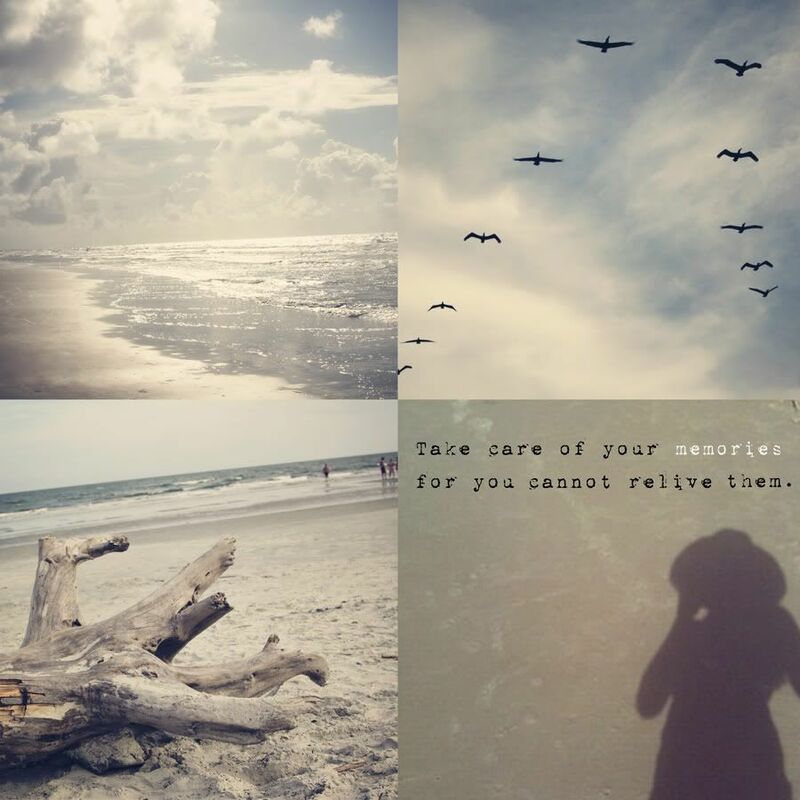 Love your pictures from the beach!! I think the double exposure one is my favorite!! I hope to someday make it to the beaches on the east coast! I have never been! Your photos are gorgeous!! 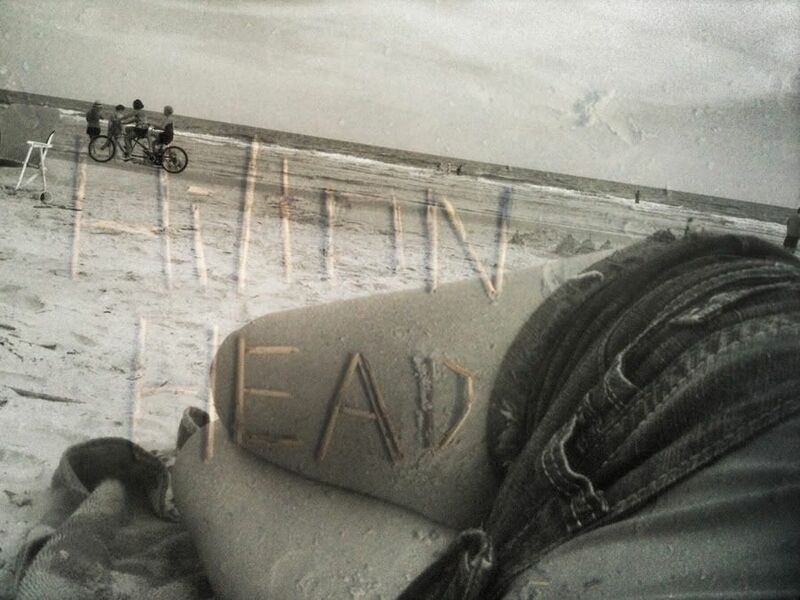 I've always wanted to visit Hilton Head and this makes me want to even more! 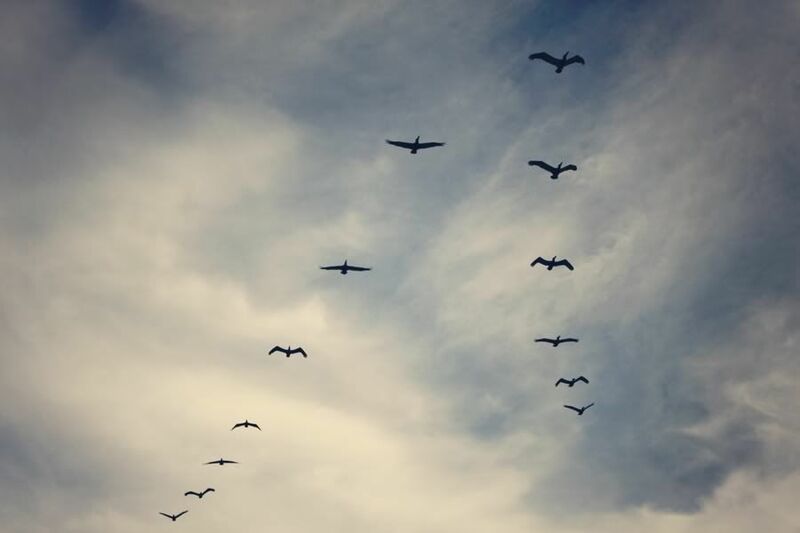 :) Your photos are beautiful. I'm starting a new link party on my blog that is exclusively for traveling and experiencing different places. If you could hop on over and link this post or any other 'traveling' post, I would be so grateful! Thanks so much!